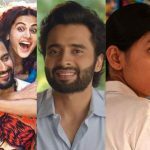 Among all the new Hindi offerings of this weekend, only romantic drama Manmarziyaan has registered a decent business at the box office despite a low start. Directed by Anurag Kashyap, it showed a healthy growth over the weekend due to positive feedback and set a decent base for itself. Starring Abhishek Bachchan, Taapsee Pannu & Vicky Kaushal in lead roles, Manmarziyaan has got succeed to hit the target right and entertained many with its unusual story-line. As a result, the movie gained a positive word of mouth, which helped it to attract major crowd toward theatres. 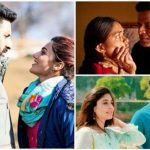 On the opening day, Eros International’s presentation took a slow start but with a decent growth post noon shows, it did the business of 3.52 crores. Then on Saturday, the movie witnessed a noticeable jump in footfalls and minted the amount of 5.11 crores. On the next day i.e. Sunday, Manmarziyaan recorded a further jump and bagged the amount of 5.70 crores. With this, the total collection of Colour Yellow Productions & Phantom Films’ production after the first weekend has become 14.33 crores nett at the domestic box office. 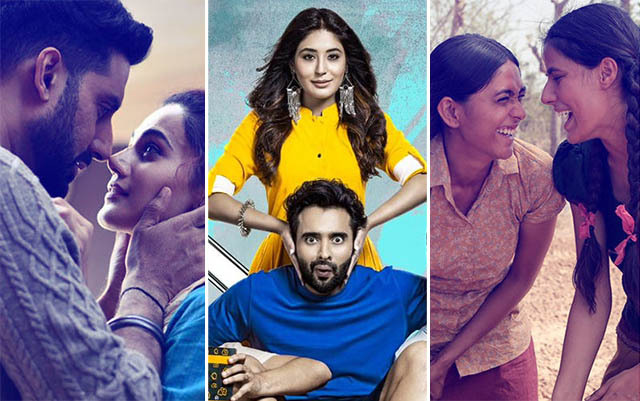 On the other hand, Jackky Bhagnani & Kritika Kamra starrer comedy-drama Mitron has remained below-average throughout the weekend with mixed reviews from the critics. On Friday, it did the business of 0.55 crore, while 0.80 crore on Saturday. On Sunday, with a further jump, Nitin Kakkar’s directorial collected 1.05 crore and raised 3 days total to 2.40 crores. The third one, Tabrez Noorani’s directorial ‘A’ rated drama Love Sonia has got failed to attract enough audience toward itself. With the mixed response, it collected the amount of 0.25 crore on Friday, 0.40 crore on Saturday and 0.50 crore on Sunday. With this, its opening weekend total has become 1.15 crores.